There’s a crispness in the air that promises the end of summer. 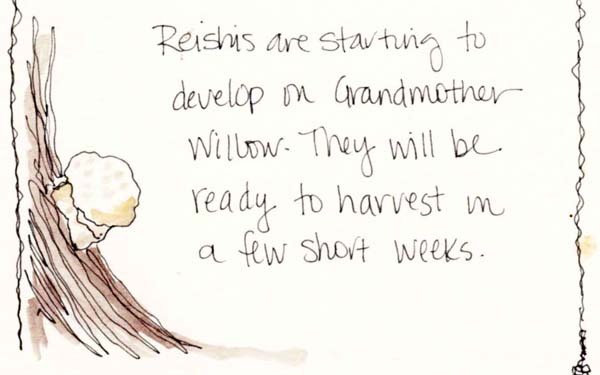 Some areas of North America may already be experiencing autumn while others are still only dreaming about it but one thing’s for sure, Reishi is sprouting and growing! 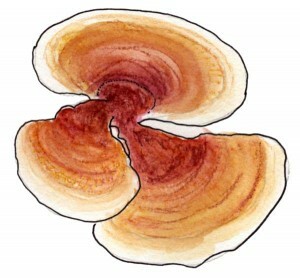 One of the most revered mushrooms in many traditions of herbal healing, Reishi has been used for centuries. Though most widely used in China in Traditional Chinese Medicine, Reishi is becoming popular in all traditions. Reishi grows around the world and can most often be found on hardwood trees though some species do like to grow on Firs and Hemlocks. 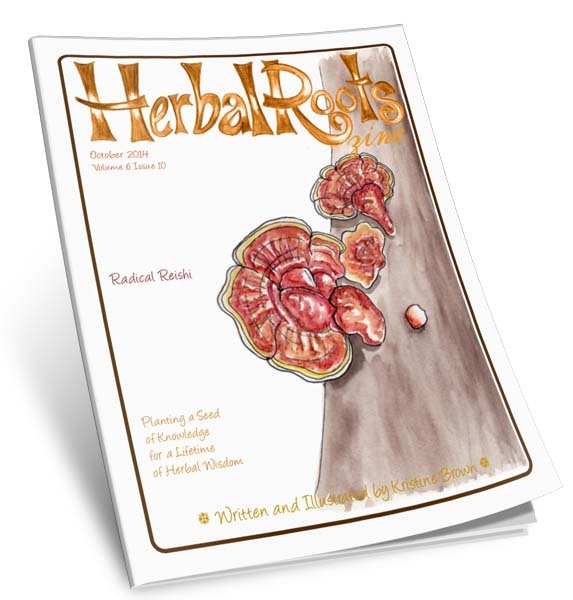 Explore this fantastic medicinal mushroom in this month’s issue of Herbal Roots zine.